Each best-selling seminar has been put into this exclusive ebook edition. I’ve done thousands of speaking gigs through the years talking to audiences around the world on sales training solutions, sales tips, sales strategies, and business expansion ideas. My seminars are designed to be life-changing experiences that enlighten and inspire people to accomplish success and greatness at a whole new level. My goal has always been to increase your revenue by helping you get your product or service out to more people. Each best-selling seminar has been put into this exclusive e-book edition. 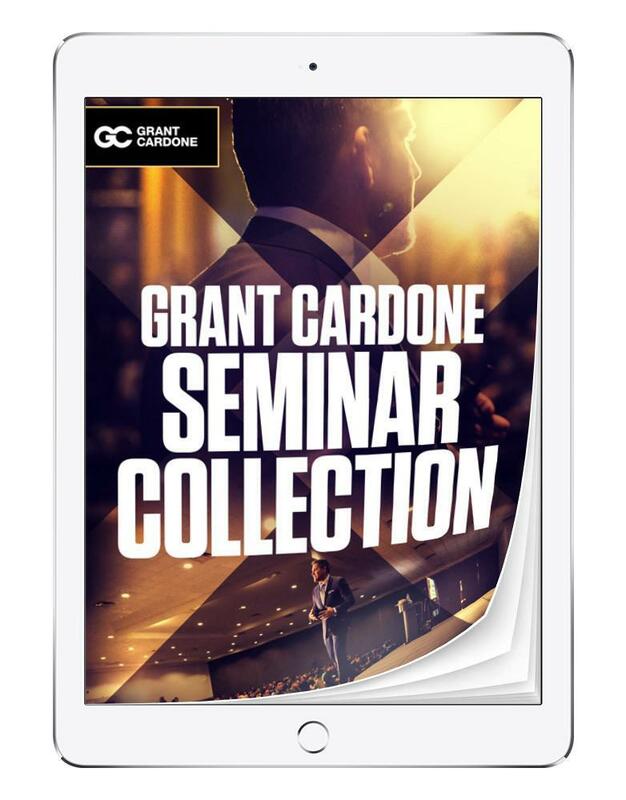 I’m proud to give you this Seminar Collection—it’s a must-have for you or anyone you know who wants to 10X their business.